﻿La Poule au Pot has an alluring interior, with its intimate nooks and festoons of dried flowers and bric-à-brac that has changed little since the 60s and offers an authentic re-creation of “paysan” France. 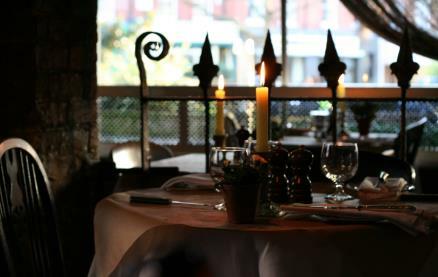 It is therefore no surprise that La Poule has been voted “best for romance” in the whole of London for so many years. Alongside the wonderfully atmospheric ambience, the menu is classic French too: excellent ingredients, generous portions and fine cooking, presented with exuberant panache. The wine list is honest, thoughtful and interesting. In warmer months, the extensive outdoor seating area makes this delightful restaurant one of the most desirable alfresco destinations in the capital. 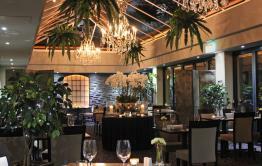 Be the first to write a review and share your experience at La Poule Au Pot with other diners. 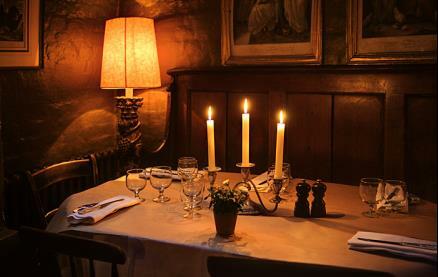 Very cosy and intimate restaurant with a fully french menu (in french). 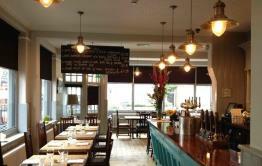 All the dishes were full of flavour, the food was cooked excellently. Mainly strong hearty dishes. Good for a date, not a large booking as the restaurant is quite tight. Can be a little warm inside. Service was good, they didn’t top up your wine or water but the dishes came perfectly timed and they are knowledgeable of the menu. Be prepared to spend £100 per head. I will definitely go back. 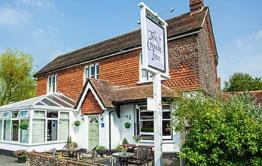 Attentive, non intrusive service and superbly cooked food in a setting of great warmth and hospitality. You‘ll always get an amazing experience at this one of any kind Provencal fine diner I‘ve visited for over 20 years. I typically start with hot asparagus or crab salad and move on to a whole grilled dover sole with ratatouille & peas Provençal! Chocolate dessert or apple pie. Apart from fish, the place has always done poultry well. Poule dans le Pot. Évidemment!